Comments: Don’t turn your nose up because it shares a building with an auto repair shop. This is a great sushi spot just down the street from the Long Beach Marriott. A staple when covering the annual Area Code Games. 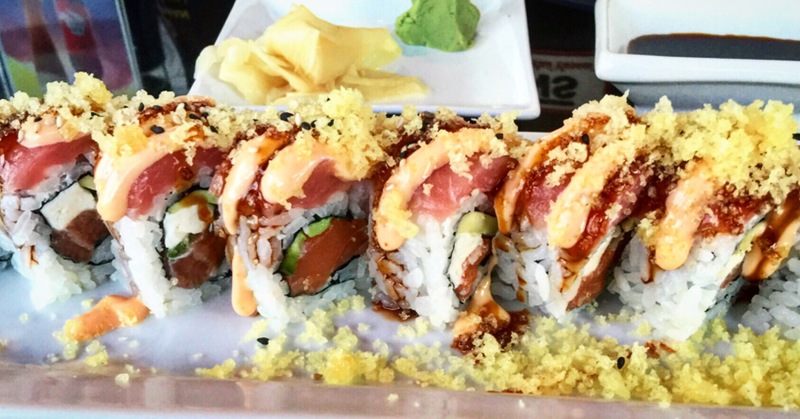 Beautifully prepared sushi and creative rolls. The owner has a wild streak and will occasionally do sake bombs with more adventurous customers.